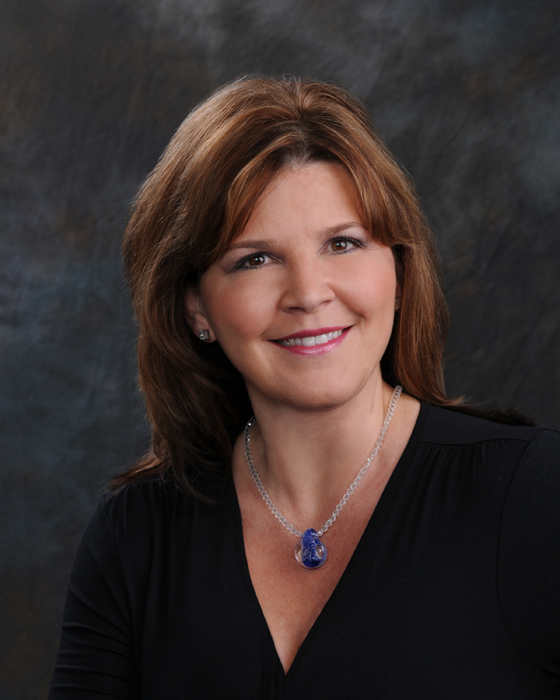 February 14, 2011, Santa Barbara, CA — Memory Glass® announced today that Kim Price has joined the company as a Co-Owner and Vice President of Sales. Price is responsible for vendor relations, including consulting with current and prospective progressive cremation and funeral organizations and providing Memory Glass product displays, as well as training and sales techniques. A graduate ofIndianaUniversity, Price has over 20 years experience in the funeral industry including positions at Forethought and Prime Succession. Memory Glass is the premier provider of customized glass memorials in funeral service. A Memory Glass® is a unique, solid glass keepsake memorial that eternally preserves cremated remains, soil from a burial site or sand, which are suspended within the glass. Each memorial is hand-blown to be as unique as the person it represents. Four customizable products are available, each hand-blown using high-quality crystal glass and colored glass from a selection of 16 shades. An extremely small amount of cremated remains, soil or sand is required, giving families the opportunity to create multiple Memory Glasses. When used with cremated remains, the family can still bury or scatter the remainder of the ashes. Established in 2002, Memory Glass® began as a family business inspired by the loss of a close friend. Its mission is to provide a creative, affordable, alternative form of memorialization for those grieving the loss of family, friends or pets who are no longer with us. Memory Glass products are available in over 1,000 funeral homes and crematoriums in all 50 states, each with samples on display in their facility.